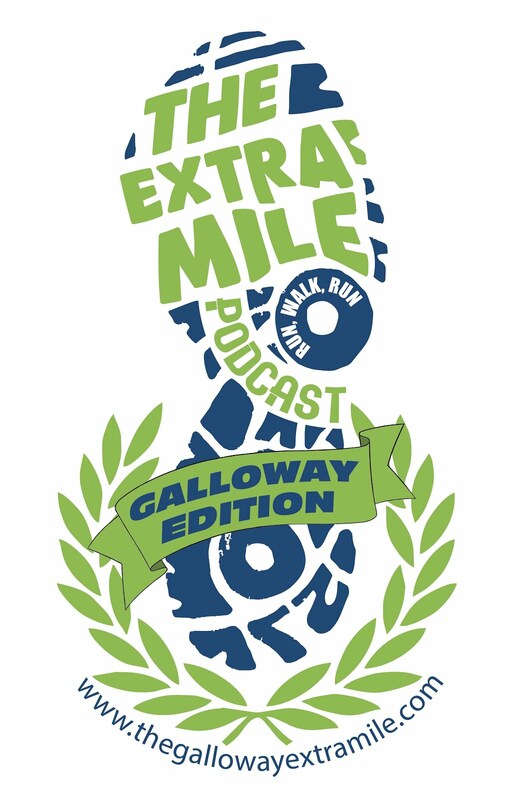 Welcome to episode 6.1 of The Extra Mile Podcast – JEFF GALLOWAY EDITION!! I TOLD you winter would end one day! Well, I meant to anyway! And as winter begins to leave town for a long time, spring is coming, and your training is reflecting that! So, let’s talk about it! 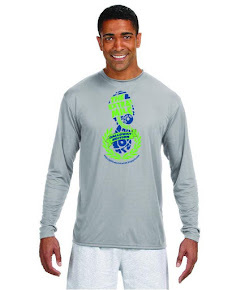 In this episode we discuss some BIG news surrounding the Jeff Galloway Half Marathon Weekend 2019 Edition! We catch up with Jeff Galloway and Chris Twiggs to discuss all things R/W/R and check in with some other Lovable Extra Milers for their questions too.